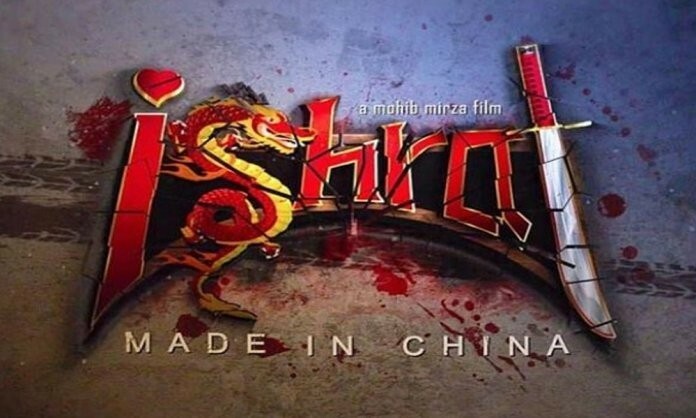 Ishrat Made in China is a Pakistani film which is presents by Mohib Mirza film in which Ali Kazmi, Sara Loren, Nayyar Ejaz, and Shamoon Abbasi are introduced as a leading cast. If you are looking for Ishrat Made in China movie cast, release date, trailer, photos, and songs list then you can find these details here. You can also find the public opinions and reviews about Ishrat Made in China movie here.